It’s arrived at last. The pledges have been counted, the funds have been crowded, and the cats are finally out of the bag. So welcome one and all to the mighty sound of The Everlasting Yeah and their debut album Anima Rising. The recipe? In a sense it’s four parts That Petrol Emotion, topped up with an infinite dose of good old-fashioned guitar and harmony-driven rock’n’roll. This is an album to savour too, those of us who put our hard-earned shekels and shillings down ahead of this defining release feeling a warm glow and keen sense of justifiable pride at our part in the whole shebang. 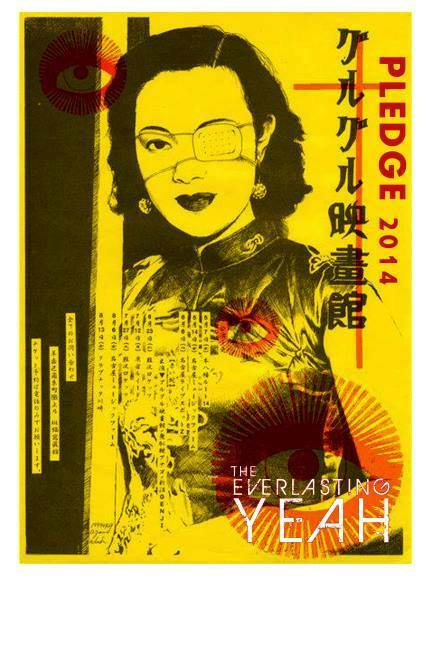 How best to explain The Everlasting Yeah? I don’t think I’ll even bother. I hardly managed it over a revealing three-part summer interview with central figure Raymond Gorman – tackling his past, present and future – so it’s unlikely I’ll manage it here. 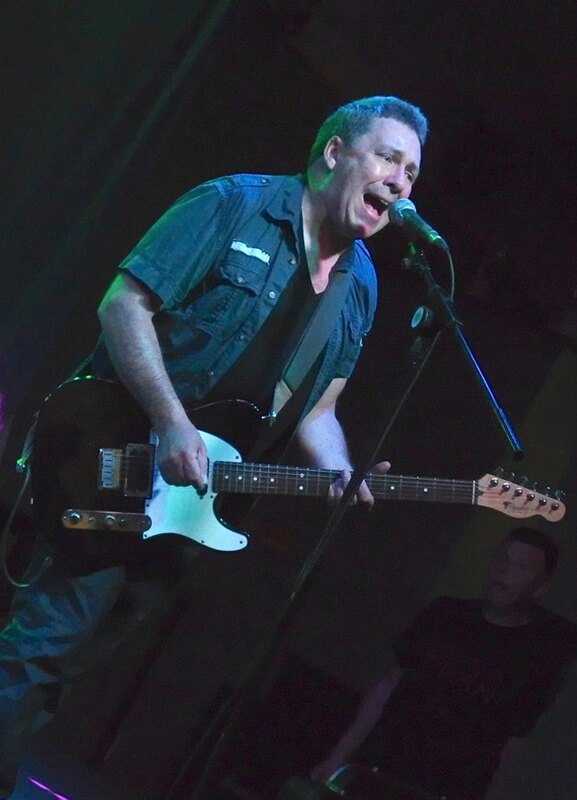 For the record though, Raymond provides guitar and vocals, Ciaran McLaughlin adds drums and vocals and both share writing duties, Brendan Kelly chips in with bass and backing vocals, and Damian O’Neill – on loan from The Undertones – provides guitar and backing vocals. According to their own handle, I might add that we’re talking ‘inter-locking uplift groovesters chanting the keltic kosmische musik’. And unlikely as it may seem, that kind of makes sense. What I can try and tell you about a bit more is the journey itself, or at least the one I encountered in finally getting to hear this glorious seven-part masterpiece. Only seven tracks in all? Hold on a minute, give The Yeah a break. The finale itself is a mesmerising 12-plus minutes of aural sculpture, and altogether we accumulate around 44 high-octane minutes. What’s more, I’d suggest there’s not an inch on fat on here. From vinyl waxing dilemmas to administrative delays, we’ve had to keep away from the edge of the platform for longer than we’d care to imagine, with the release date timetable pencilled in somewhat. But I can now tell you it was well worth the wait, as I suspected it might be. Opening track A Little Bit of Uh-huh, A Whole Lot of Oh Yeah is a wake-up call if ever there was one, an introductory triumph that sets the tone perfectly. It’s a fantastic glam-rock cocktail of guitar, harmonies and plenty of attitude, and while we perhaps knew this number more than any other track beforehand, the polished version didn’t disappoint or fail to deliver in any remote sense. Like most of the tracks that follow, it’s difficult to pin down the age, with influences from The Rolling Stones onwards straddled across this album. While the driving guitar suggests a glorious early to mid-‘70s nostalgia, a later lead line adds a more definable Petrols sound to remind us who’s in charge on the opener. Those TPE-like six-strings are there again on the downright funky (Whatever Happened to The) Hoodlum Angels, and there’s another influence I can’t quite place. In fact, that goes for many of these tracks. You can’t always quite put your finger on the reference points, but know this four-piece are coming from a place of respect and wonder. I’ll suggest Curtis Mayfield, Television, War and even a Finn Brothers falsetto here – a heady cocktail – but that’s never going to give you the full picture. Incidentally, on this evidence I’m left wondering why Raymond didn’t get a proper crack at the lead singing thing in the band’s last venture, even with Steve Mack’s prowess in that department. Meanwhile, those guitars cut in and out over a stonking bass and drum backdrop, with a deeply soulful undercurrent. At a touch over six and a quarter minutes, it ain’t a second too long either, odd as that may seem. The crackle in the guitars bolsters Raymond’s vocal delivery on New Beat on Shakin’ Street as a properly-organic jam builds pace, the chugging rhythm backed by those bent notes in a frankly sultry little number. While London-based for some time now, there’s still a distinctly-Derry feel to the vocals too, adding a cutting edge to this particular Northside, Southside, Eastside, Westside story. Again there are hints of other stuff, and I could hit the pause button and rattle the grey matter to try and work out what I’m hearing. But it’s not important. It’s all in a good cause, the Verlainesque guitar rising to an almost Byrdsian sound as The Yeah reaching Eight Miles High and rising. If there’s an underlying theme to the proceedings, it’s at its strongest on Taking That Damn Train Again, and again there’s a metamorphosis en route. This time we start with something of a Mother Sky feel, the band pulling away from Can Central with a slight nod at Franz Ferdinand and The Long Ryders in the sidings as they start out on their long commute. Beneath it all, Brendan’s bass and Ciaran’s percussion put in the hard slog, while those guitars and added, somewhat sumptuous horns battle it out. The brass puts me in mind of TPE’s Genius Move, and there’s a Buzzcocks bite too, as this four-piece start Moving Away From The Pulsebeat. Either way, we invoke the spirit of Eno and Mackay as we call by at Roxy Road, and because this is The Yeah, it’s inevitable that we get a tilt at ‘woo-hoo’ harmonies and a little Sympathy for the Derail before we steam on. We’ve had some mighty train songs in our time, heading right back to the Chattanooga Choo Choo, Mystery Train, Night Train, This Train, People Get Ready and Last of the Steam Powered Trains, to name but a few. But a new arrival is always welcomed. Still our destination is unknown, but the journey itself is where it’s at, and we reach a new high with the reflective, somewhat mellow Everything’s Beautiful, this time with Ciaran taking centre-stage. There are hints of Arthur Lee and Brian Wilson on this heart-tugging ‘60s-tinged nostalgic summer canvas, one which also brings to mind XTC at their most dream-like. And again I’m pleasantly surprised by the quality of the vocal. We’ve been aware for some years of Ciaran’s songsmithery, but it appears that here’s another unsung band member with a fine voice on him too. After that brief lull in the proceedings, we’re soon back on board, and there’s more a Ramones than a Beach Boys vibe to Raymond and Ciaran’s shared vocals on All Around the World, a fitting tribute to another prime influence. Furthermore, we get plenty of under-pinning Undertones guitar, bringing to mind Let’s Talk about Girls in places, before that trademark stirring communal singing sees us on to our finale. Closing track The Grind‘s choo-choo intro suggests were taking that damn train again, but this time perhaps it’s the freedom express. At around four minutes in, I note that Ciaran’s still hammering away back there, casting out those demons, his driving force taking us through at least least three phases of an epic track. Along the way we get everything from those duelling guitars – with Thames Delta r’n’b as well as Stateside rock and that earlier glam flourish. Some might feel TPE were ultimately injured by their early political over-play, but while the emphasis is on the music now, their finale offers a no holds barred damning of our current 21st century corrosion. And it certainly works. It’s also a song of hope shining through that frustration though, and a positive sign-posting of what’s ahead. At eight minutes, we’re still not done, and there’s clearly still more in the Yeah tank, a brief lull and reflective moment leading to that decisive break for the finish line, with elements of Paul Weller’s Dragonfly before we finally express our Anima Rising. I’ve always advocated the joy of sub-three and four-minute pop, but somehow The Yeah seem to stand that premise on its head and get away with it – and in style. What’s next for this refreshing and truly-inspiring outfit? Well, let’s just hope this is just a compelling opening chapter to a mighty adventure story. Here’s proof, by the gallon, that there’s still life in the rock’n’roll model after all these years, even if this quartet might not be fresh-faced lads with a whole load of growing up in public ahead of them. This is a combo that has proved you really can peel back the years if you have the right creative and emotional drive. I know I’ve over-done the hyperbole, with too many motive power analogies for starters. And come to think of it, I hardly even get started on a Jungian perspective in honour of the album title. But this is a transport of delight, and one designed to overcome life’s Grind in so many ways. Gorman, Kelly, McLaughlin, O’Neill – take a bow. You’ve earned it, fellas, and Anima Rising was well worth the wait. 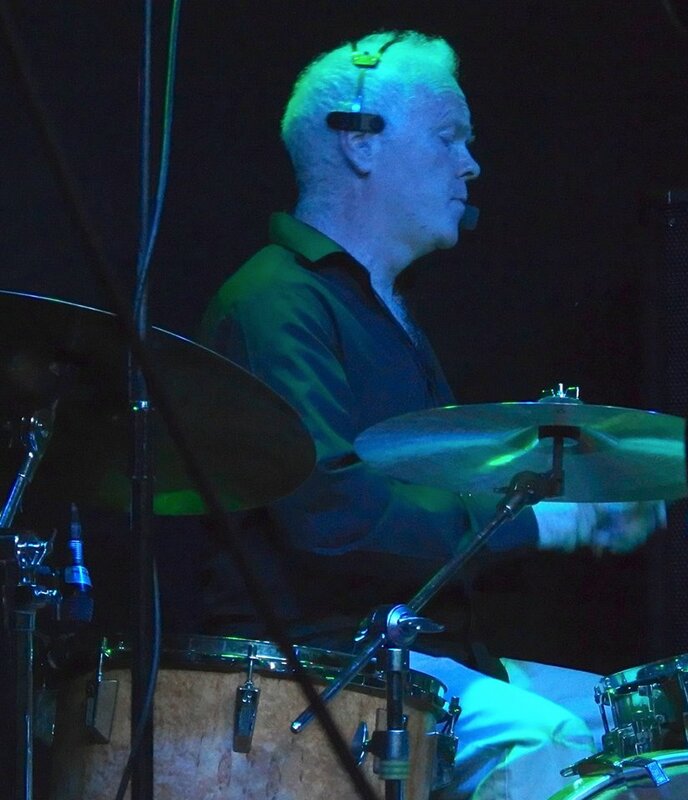 This blog will be featuring a brand new feature and interview with Damian O’Neill this coming week, so keep your eyes peeled. For the first part of a writewyattuk three-part interview with Raymond Gorman, published back in August, head here, then move on to the next manic pop thrilling instalments here then here. 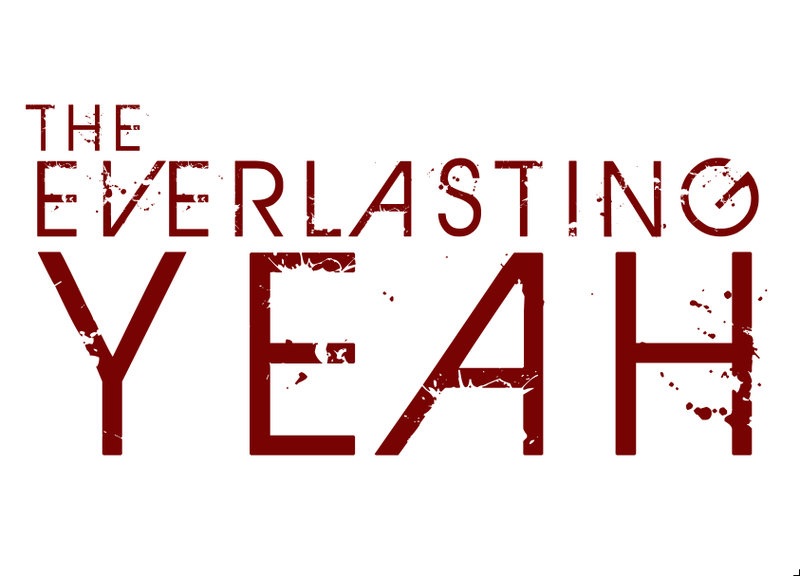 Meanwhile, The Everlasting Yeah make their Scottish live debut at the Stereo Café Bar in Glasgow on Thursday, November 27th. For more information, head here. 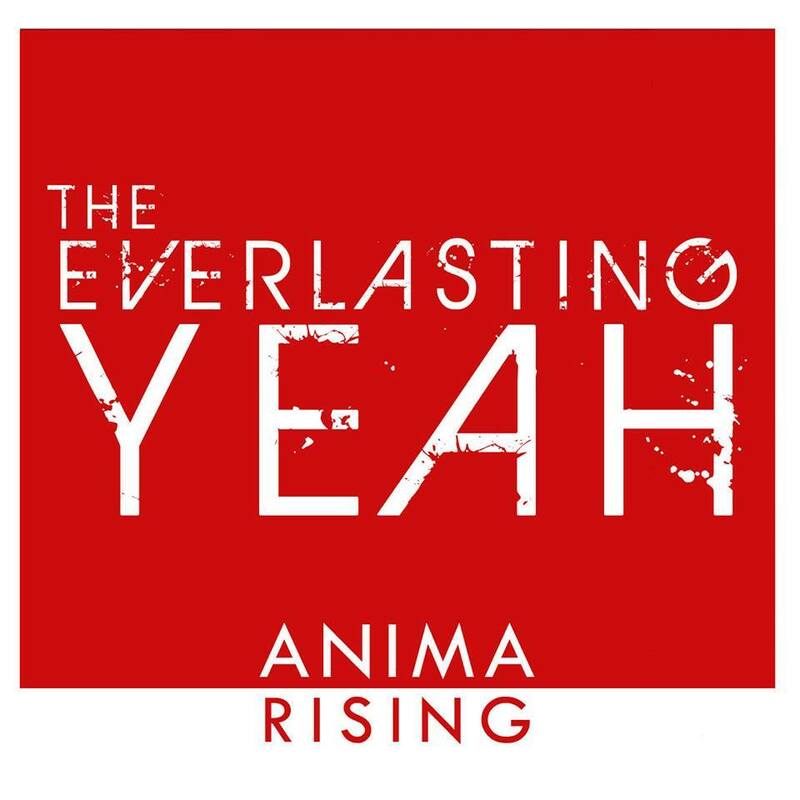 And for more news on The Everlasting Yeah and how to get a copy of Anima Rising, check out their Facebook page here or via vanming7@gmail.com. 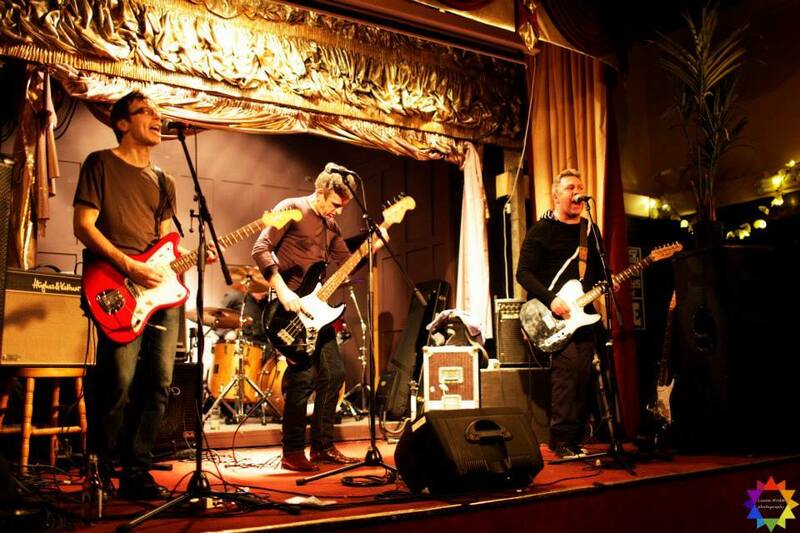 This entry was posted in Music and tagged Brendan Kelly, Buzzcocks, Ciaran McLaughlin, Damian O'Neill, Derry, Ramones, Raymond Gorman, That Petrol Emotion, The Everlasting Yeah, The Rolling Stones, The Undertones. Bookmark the permalink.